1. Buffet Makeover from Atta Girl Says- I love the black and white contrast! 2. 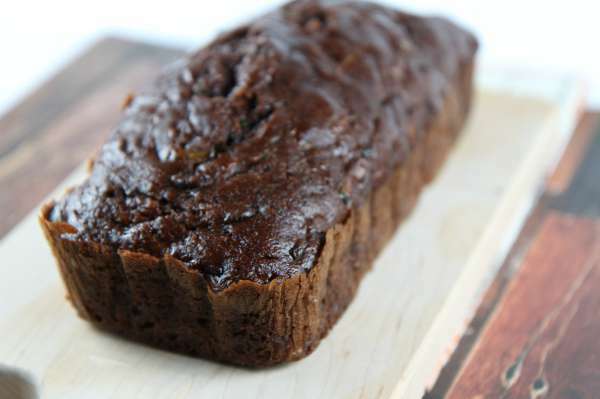 Double Chocolate Zucchini Bread from Bargain Briana- a delicious way to put that garden zucchini to use- and hello, it is double chocolate! 3. DIY Industrial Shelving from H20 Bungalow- I love the industrial look when mixed with all the other elements of this room!